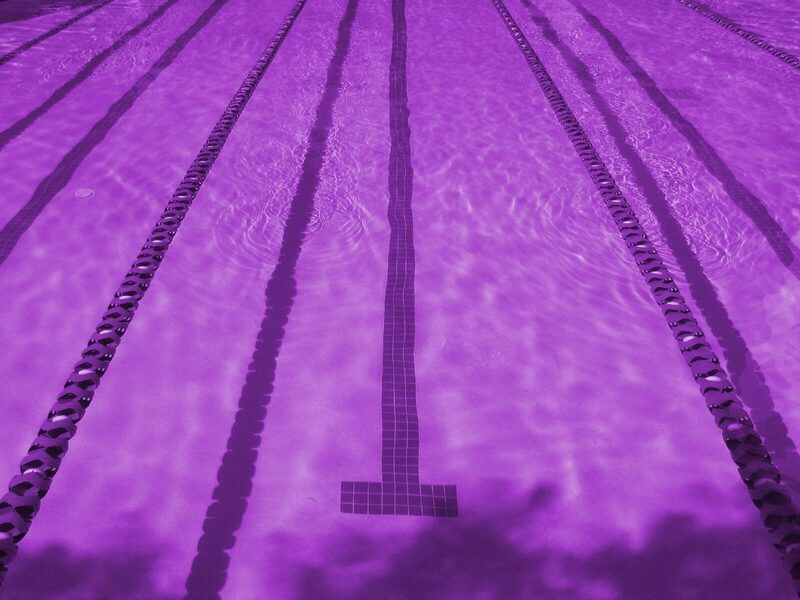 For list of your best licensed swims, enter your details at the bottom of the page. To convert short course (25m pool) times to long course (50m pool) times or vice versa, please use this link. Click HERE for an explanation of the disqualification codes used. 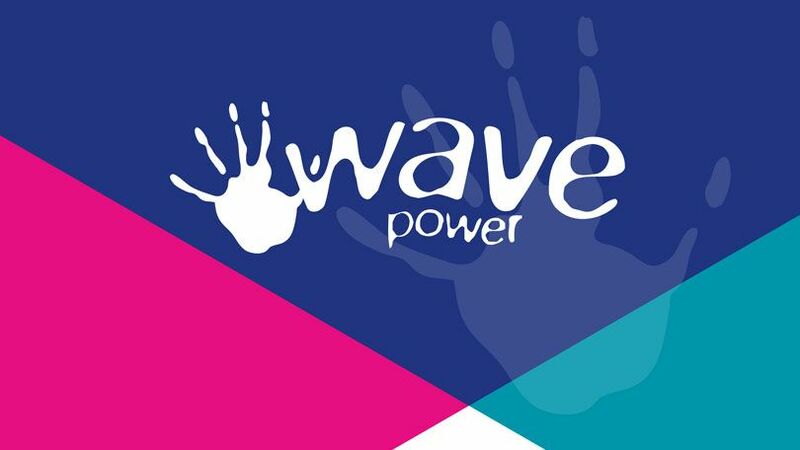 The Wavepower publication details child safeguarding policies and procedures publication ensuring child safety should be a key part of how our clubs operate. It helps to provide a safe, happy and fun environment where children can learn to swim and develop their skills. Details of all galas organised by London Swimming plus much more!